Gov. 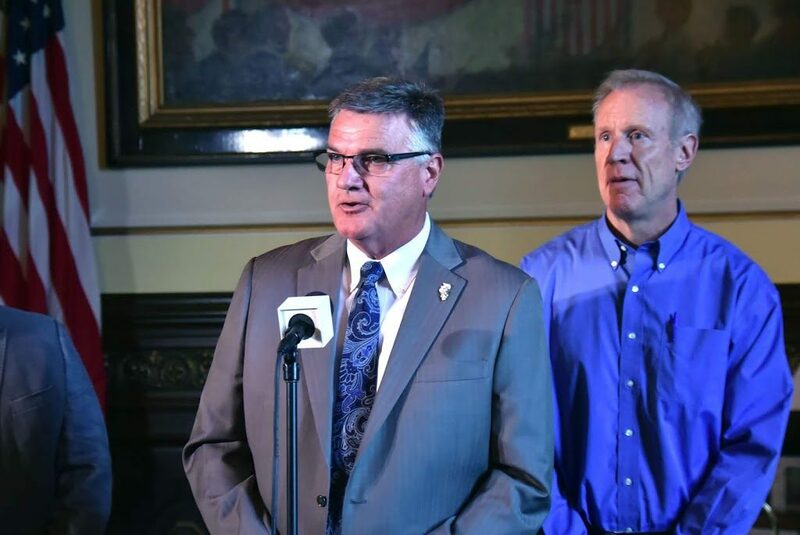 Bruce Rauner today signed legislation that expands the Illinois Veterans’ Home at Quincy and cuts the red tape on future construction projects, allowing the administration to move quickly to build a new state-of-the-art facility at the campus. Rauner signed Senate Bill 3128, allowing the state to use the design-build delivery method to renovate, rehabilitate and rebuild the Illinois Veterans’ Home at Quincy. This method will eliminate redundant steps in the traditional state construction process, shave months off the overall project time and save taxpayer dollars. 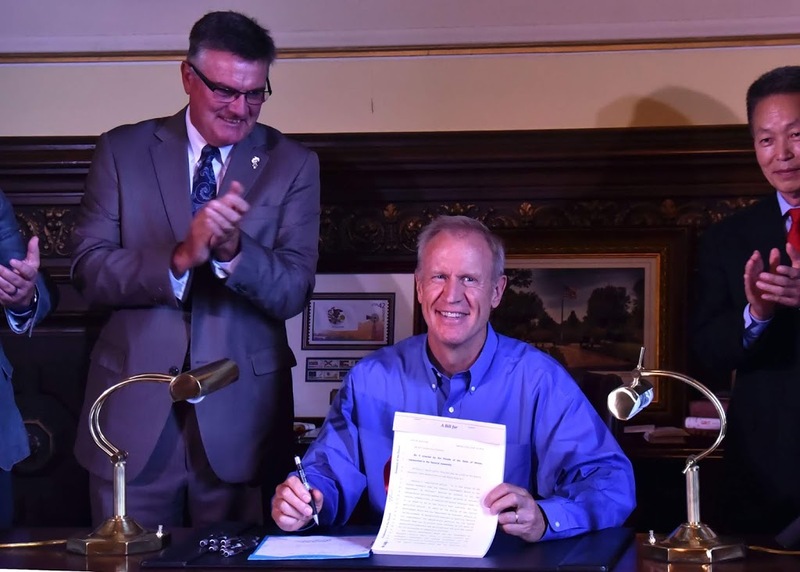 Rauner also signed House Bill 5683, which makes the recently purchased Sycamore nursing facility an official part of the Illinois Veterans’ Home at Quincy. Renovations are already underway on the Sycamore unit and are expected to be complete by the end of the year. Securing this unit will ensure continuity of care and temporary housing for veterans while construction on the new facility at the existing campus is ongoing. State legislators applauded today’s actions.